We are a full-service local florist that is family-owned and operated. We pride ourselves in offering same day deliveries with our own delivery vehicles (no pooling). Our designers have years of experience and create every floral arrangement with a unique and exquisite design. We hope you enjoy your online shopping experience with secure 24-hour ordering right at your fingertips. If preferred, you may call us to place orders at 203-744-1831. We are ready to assist you with placing orders for local delivery or anywhere in the world. Not sure what to send? We'll gladly help you with creative suggestions! For your convenience, we offer daily floral delivery to local funeral homes and hospitals. Providing Beautiful Floral Arrangements for 121 Years! 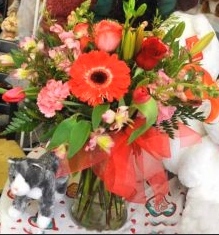 JUDDS FLOWERS Has It All! Browse our assortment of Dish Gardens and Green Plants for a gift that adds life to any room, office or outdoor space. Judd's Flowers has one of the the largest selections of plush animals in Brookfield! Anteaters, llamas, cats, dogs, monkeys, bears, etc., in all sizes and price ranges. We carry Douglas, Aurora, Mary Meyer, etc.If we don't have it, we'll get it! We have fruit and gourmet gift baskets, flowers, plants, balloons, butterflies, and birds, contemporary and high-style arrangements, and dish gardens. 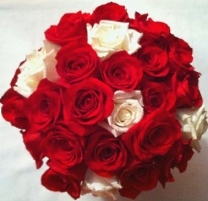 Order your beautiful, one-of-a-kind Wedding Flowers and Party Flowers from JUDDS FLOWERS. Large or small... 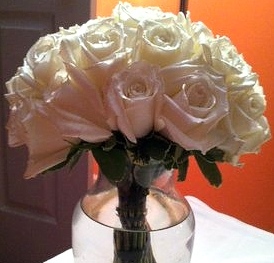 Formal or casual... We will ensure your special day is a blooming success! Call us in advance at 203-744-1831 to set up an appointment for a consultation. Call or visit us today… we look forward to meeting you! 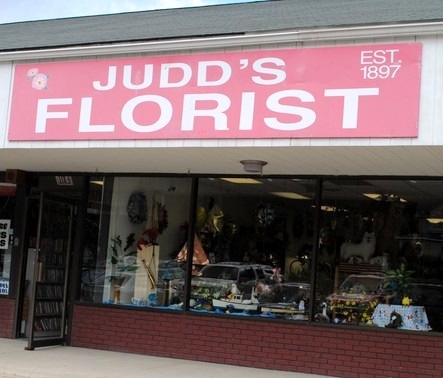 Thank you for visiting our website for flowers delivered fresh from a local Brookfield, CT florist, Judd's Florist.